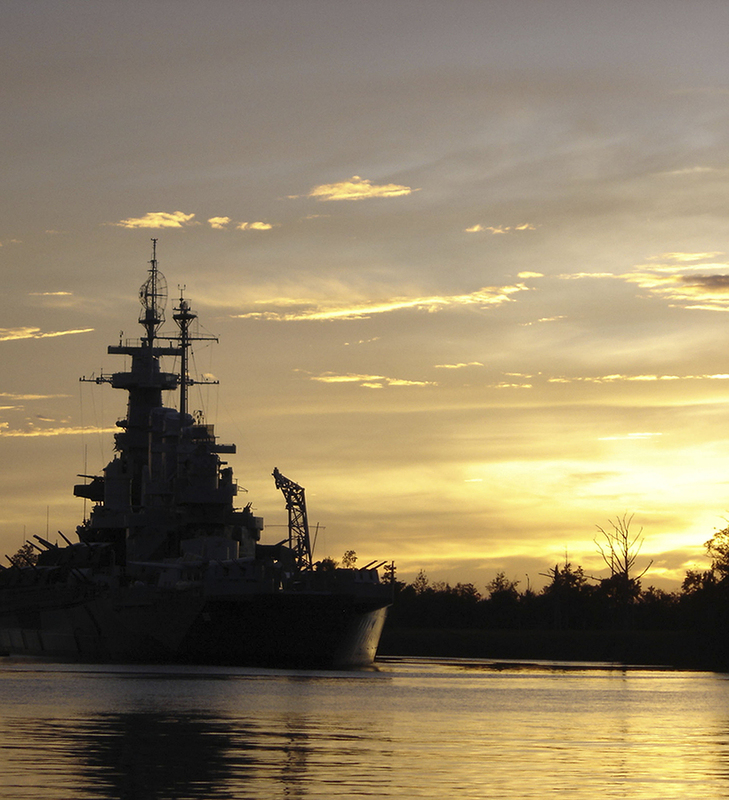 Enjoy some time away from your Wilmington property to pay homage to the brave individuals who served on the Battleship USS North Carolina. This vessel traversed the Pacific Theatre during WWII and saw its fair share of combat. Today, Wilmington property owners and all visitors to the city are invited to explore the ship and learn more about its story and the story of those who walked the decks and served their country. The stories are inspiring and having the chance to explore the ship is truly eye opening. Take a walk around this giant incredible piece of engineering and even have the chance to steer the ship, start the engines, and fire the guns. The self guided tour starts with a film and then guests are invited to board the ship and take their time taking it all in. This is a great place to bring visitors to your Wilmington home and a fun way to spend a few hours. In addition to tours, there are many special events that happen on the boat throughout the year. Come out for a behind the scenes tour, reenactment, explanation of how the ship worked, fireworks, holiday celebrations, and more. This is an excellent spot for a field trip and lesson plans are available to teachers to prep classes before visiting the ship. The Battleship USS North Carolina is open every single day of the year. Children five and under are free and tickets for all others range in price from $6.00 to $14.00. School group rates are available as well. Consider hosting a wedding, birthday party, or other gathering at the ship or in Battleship Park. The event space is sure to leave a lasting impression on all guests. Learn more about the history of the ship and plan a visit to Battleship USS North Carolina.